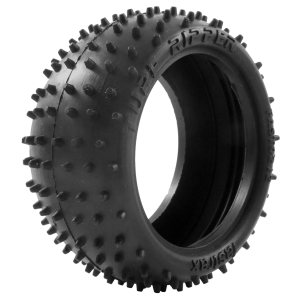 Centro's ‘Turf Ripper’ grass and astro turf tyres for 1/10th off road buggies. Suitable for all popu.. 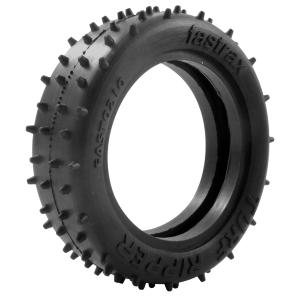 The latest addition to Fastrax’s growing range are the new ‘Turf Ripper’ grass and astro turf tyres ..